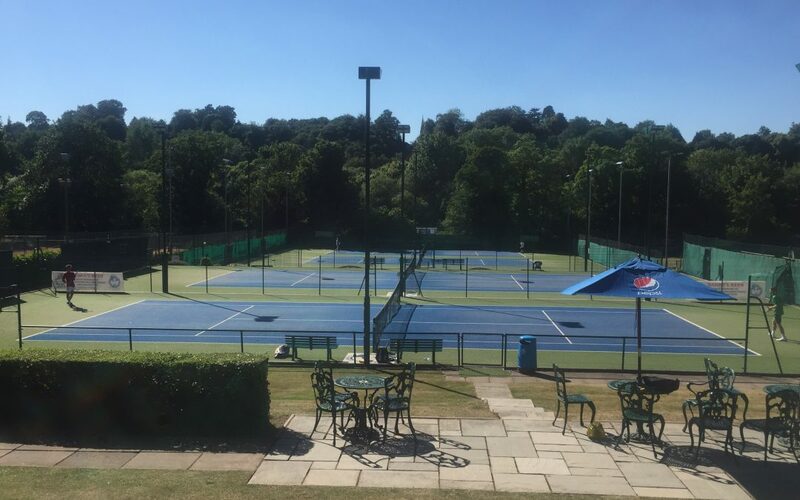 A pre-Wimbledon Open Day will be held at Wolverhampton Lawn Tennis & Squash Club offering the chance for visitors to try out a free taste of tennis, squash, racketball and fitness. The event takes place on the morning of Bank Holiday Monday, May 27th, and is part of the nationwide Nature Valley Big Tennis Weekend initiative, organised by the LTA to encourage more people to take up tennis. This initiative ties in with WLTSC’s aims of becoming more active in the local area, which already includes running Community Tennis sessions at venues including West Park, and leading on the Community Tennis Network with other local clubs and organisations. The day itself will involve a fitness session from 9.30am-10.15am, possibly outside if the weather allows, followed by tennis, mini tennis, and also racketball and squash, available from 10.30am-noon. All equipment will be provided as well as some free coaching with the emphasis very much on visitors trying out sport to see if it is something they wish to take up on a more permanent basis. A special offer will also be available to anyone wishing to sign up for WLTSC membership on the day, with flexible payment details available. “This is an annual initiative from the LTA which offers people the opportunity to come and have some fun and free coaching to see if tennis, squash or racketball are sports which they may be interested in taking up on a more regular basis,” says Operations Manager Marc Hughes. “It fits in nicely with our own aims and objectives here at WLTSC, where we are always keen to get out and about in the local community and encourage more people to come and take a look at our facilities. “This day will offer a great chance for individuals or families to come down in a relaxed atmosphere, have a go at the tennis or fitness session which will cater for all ages and abilities, and see what the club has to offer. Guests can also sign up online, by clicking here, for the Club Spark link. Each year over 1,000 venues sign-up to run Nature Valley Big Tennis Weekends with over 55,000 people going along to experience their local tennis club. Statistics have shown that 44% of these attendees decide to join the club and play tennis more regularly following their experience.